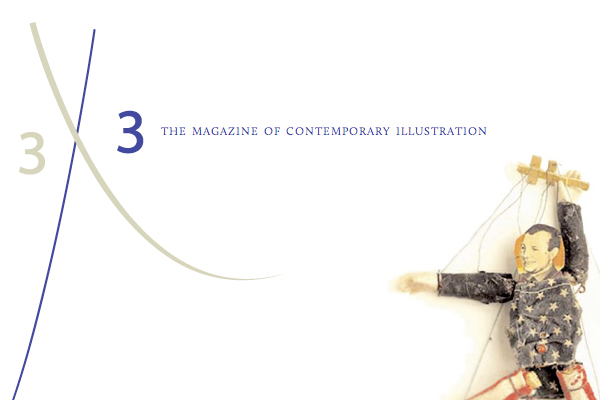 I was the copy editor for 3×3, the first magazine devoted entirely to the art of contemporary illustration. From in-depth looks at the art/environment/process/practice of leading illustrators to career advice from artist reps to diverse showcases of new talent, 3×3 is a rich and wonderful rabbit hole into an inspiring and challenging industry. Responsibilities included editing and tailoring of major articles in each issue, as well as research and translation-related problem solving.